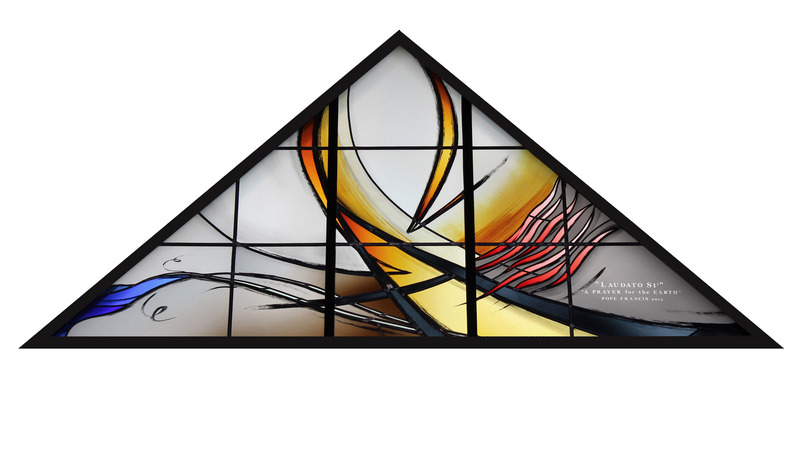 Sue Obata is a Toronto-based glass artist whose work can be found in government buildings, university campuses, private homes, and churches from Trinidad to Germany, and within Canada in Nova Scotia, New Brunswick, Ontario, Saskatchewan, Alberta, and British Columbia. After studying Creative Art at Sheridan College, Obata spent eight years apprenticing with European masters in ecclesiastical glass studios to learn traditional figurative glass painting. 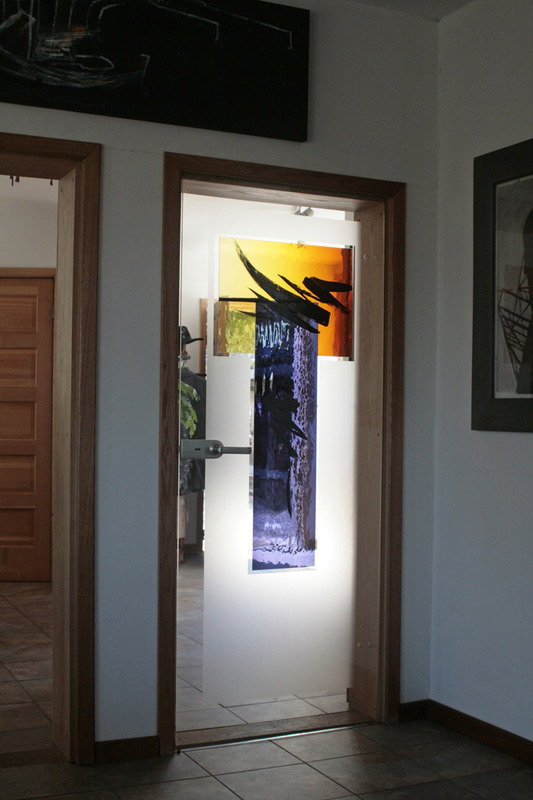 She opened her own studio in 1981, which does not only do stained glass, but also other design elements for sacred spaces such as restoration painting and design, as well as contemporary stained glass design. One of her many commissions has been the Momiji Seniors Centre in Scarborough, in which work she told the history of Japanese Canadians through stained glass. 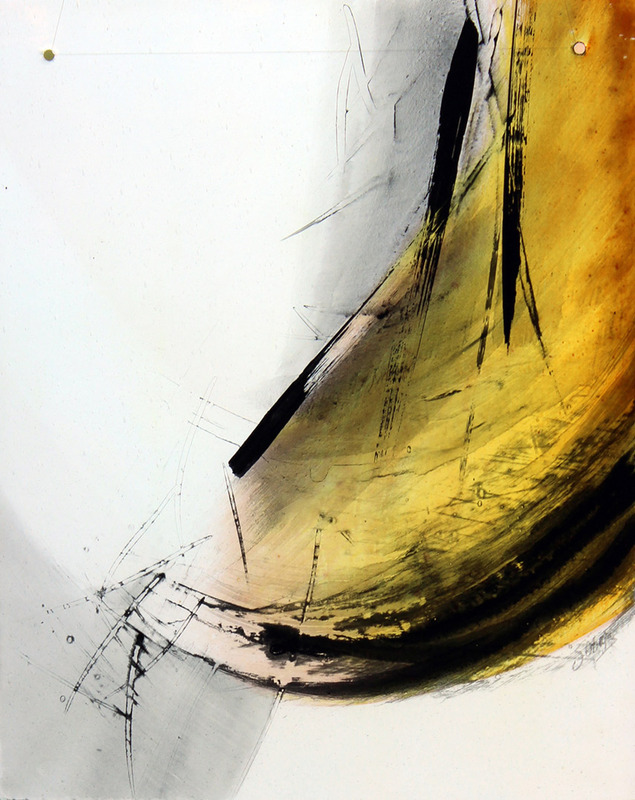 She also creates fine art glass works using painting, etching, and silk screening techniques, which have been exhibited in Canada and internationally.